The firm has announced its third passive stake in a private equity firm in the past two weeks via its Strategic Capital Holdings Fund. Blackstone Group headquarters in New York. Victor J. Blue/Bloomberg. Blackstone Group has taken a passive minority stake in Hong Kong-based alternative investment firm PAG via its Strategic Capital Holdings Fund. PAG, founded in 2002, manages more than $20 billion in private equity, absolute return, and real estate strategies, according to a Blackstone statement Monday. Terms of the deal were not disclosed. 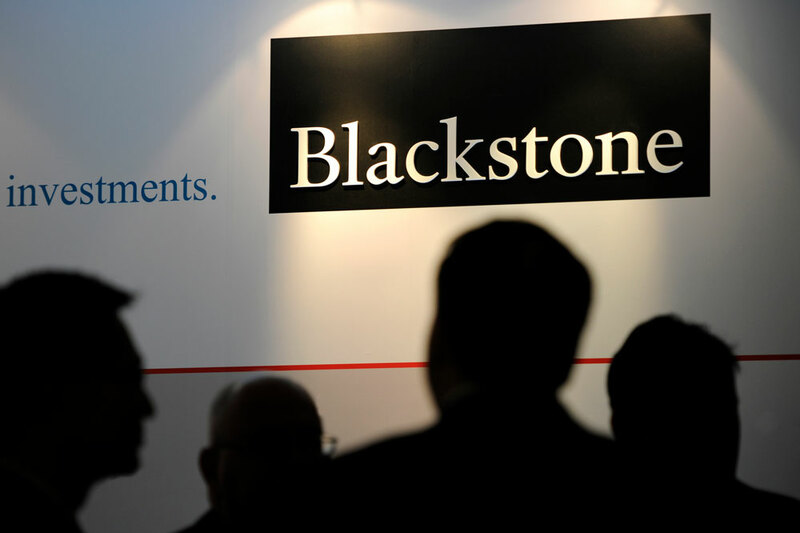 Blackstone's Strategic Capital Holdings Fund, which specializes in minority partnerships with alternative investment firms, is part of the firm's $75 billion Blackstone Alternative Asset Management business. The Strategic Capital Holdings Fund manages $3.3 billion. "As a diversified asset manager operating in an attractive region, we believe PAG is well positioned for growth," said Scott Soussa, head of BAAM's Strategic Capital Group, in the statement. 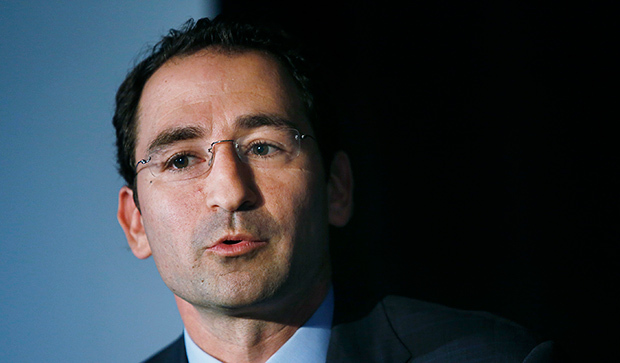 This is the third investment that Blackstone's Strategic Capital Holdings Fund has announced in the past two weeks. 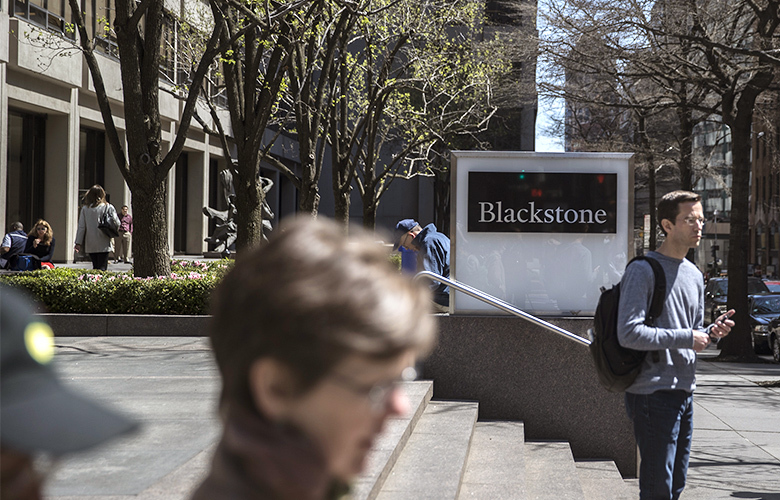 On Friday Blackstone said the fund had acquired a passive, minority stake in Kohlberg & Co., a Mount Kisco, New York-based middle-market private equity firm founded in 1987. Ten days before that, the fund said it had taken a passive, minority stake in Rockpoint Group, a global real estate private equity firm in Boston. Terms of those deals also were not disclosed.